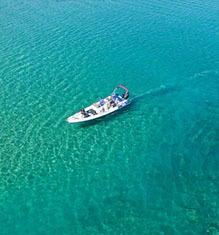 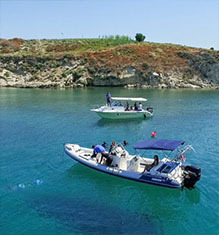 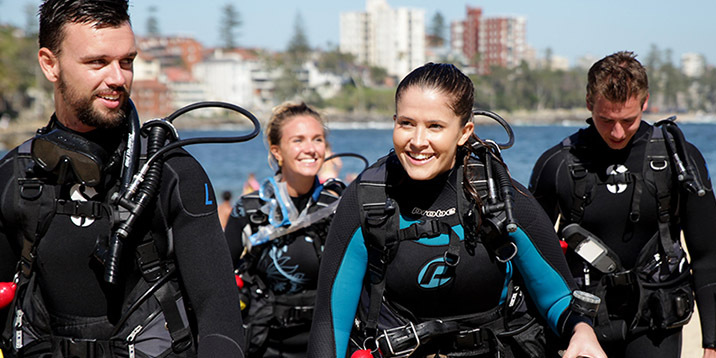 One of PADI’s most popular specialty courses, as you get the tools to stay down longer and return to the water sooner. 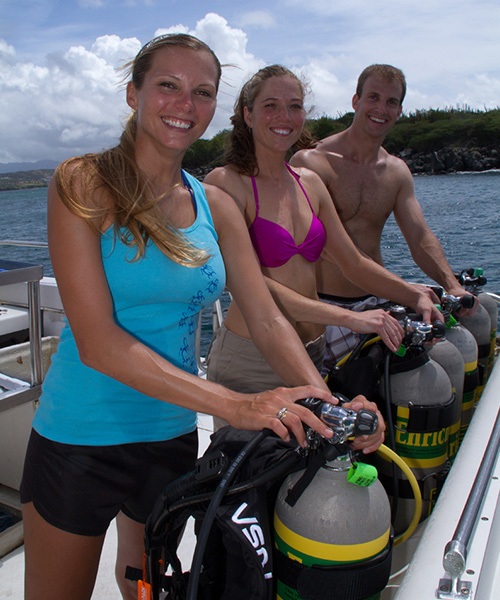 Diving with enriched air nitrox, gives you more no decompression time especially on repetitive dives. 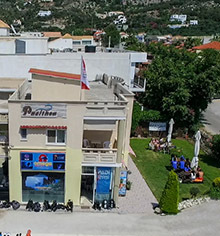 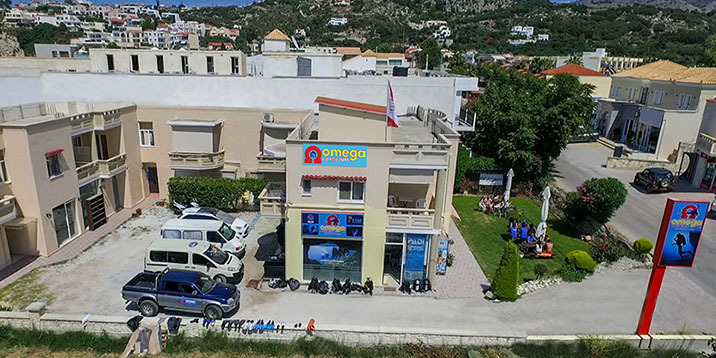 At our diving center, you will find the most advanced equipment and learn first-hand all about analyzing oxygen content and managing oxygen exposure. 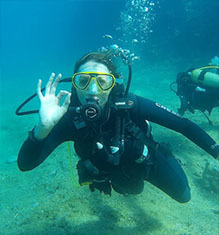 Our highly skilled and experienced instructors will introduce to the liberating sense of Nitrox. 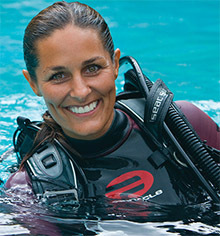 Join us for this unique course and further your diving education! 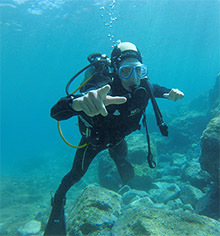 Learn to move effortlessly and with grace in the water, using less air and being perfectly balanced. 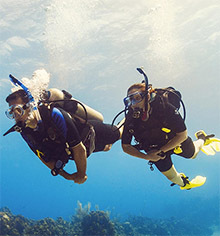 By joining this specialty, you will acquire excellent buoyancy control and learn to descend and ascend, almost by thought. 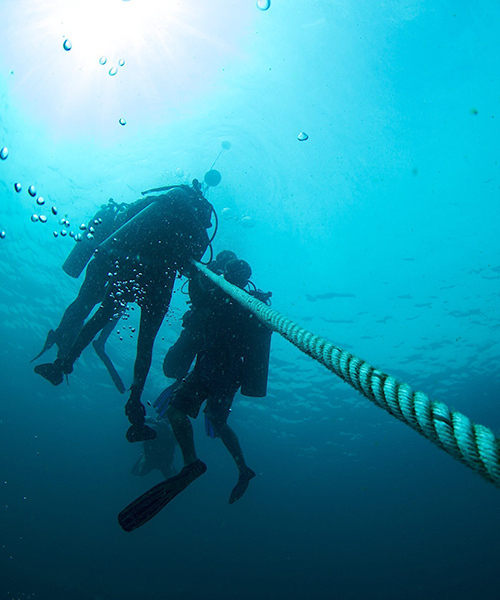 The entice of the deep. 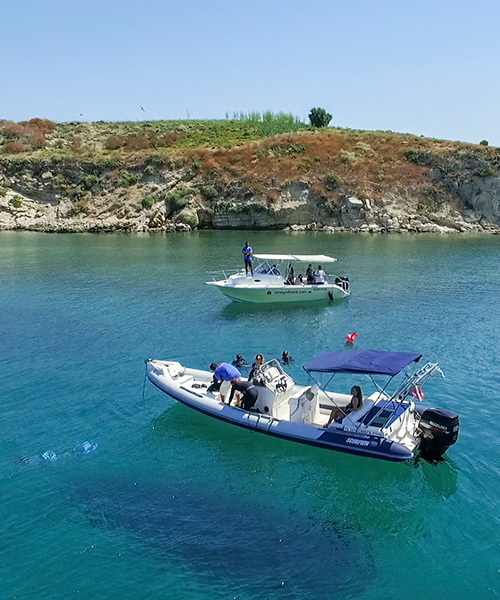 When the mysteries that lay beyond the 18 meters, are calling you. 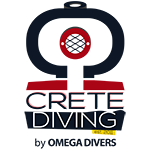 Join this 3-days course and earn your place at 40 meters! 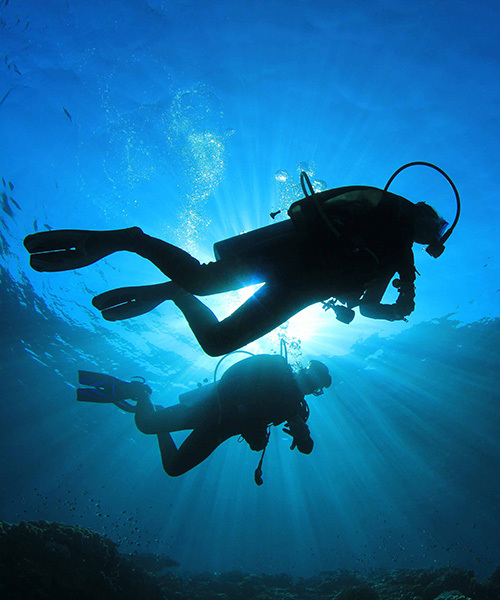 Discover a new world under the glow of your dive light. 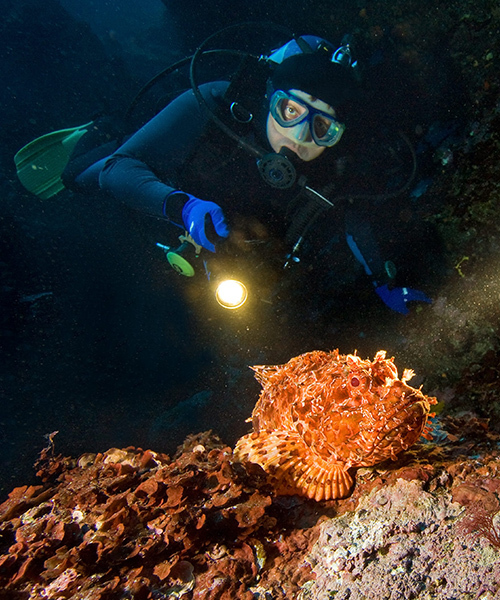 All dive sites get a different form during night time and the marine life seems to thrive. 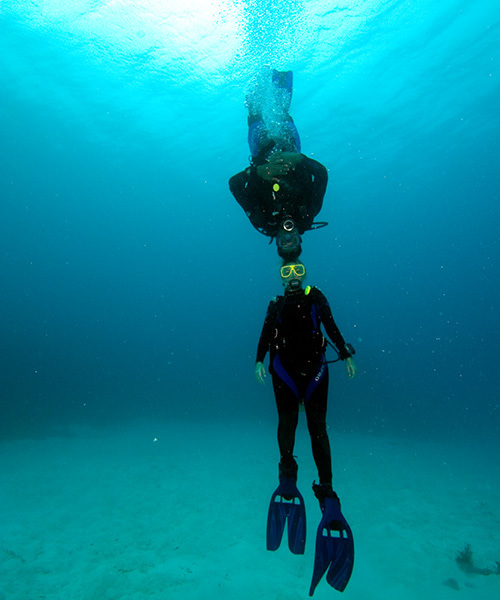 Sign up for this course and find out what happens underwater after the sun goes down! 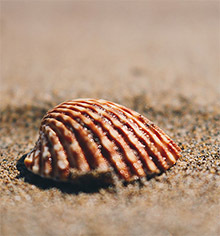 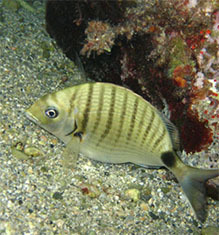 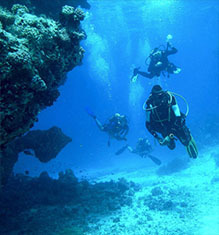 There is always a chance that objects fall into the sea from the boats or during dives. 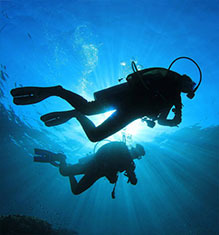 Being in position to locate and collect them and send them back to surface, is a skill to be taught and can always come in handy. 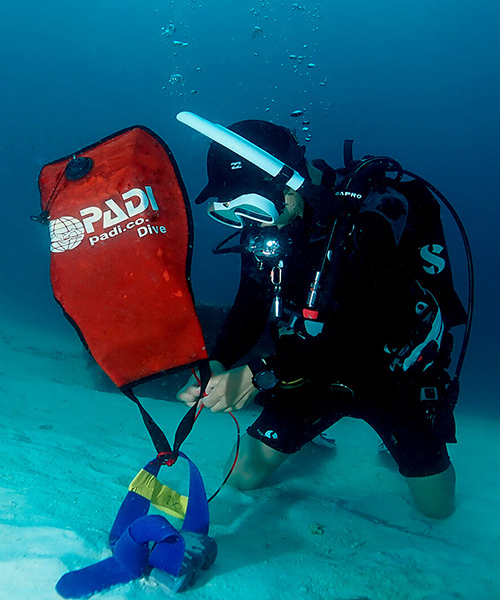 Learn the methods and equipment use to recover small or large items during this amazing course. 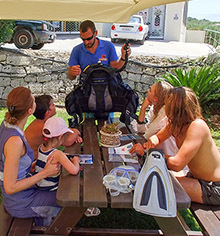 Equipment specialist course will teach you how to manage basic repairs and adjustments, while learning how your gear works and how to maintain it. 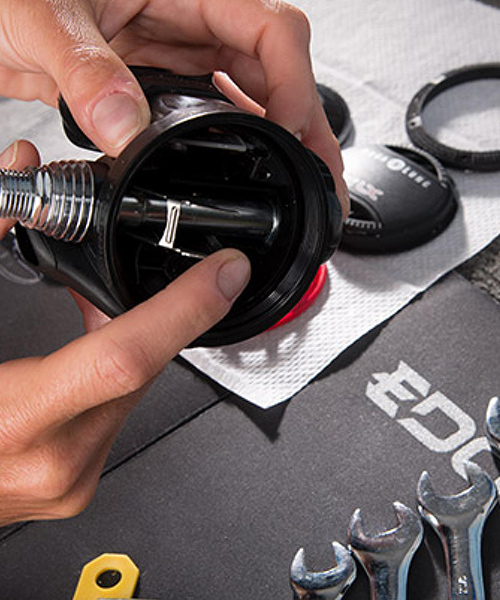 Your instructor will show you how to overcome some common equipment problems and offer equipment configuration suggestions. 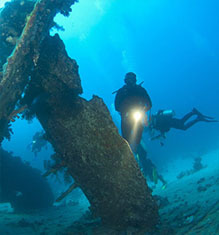 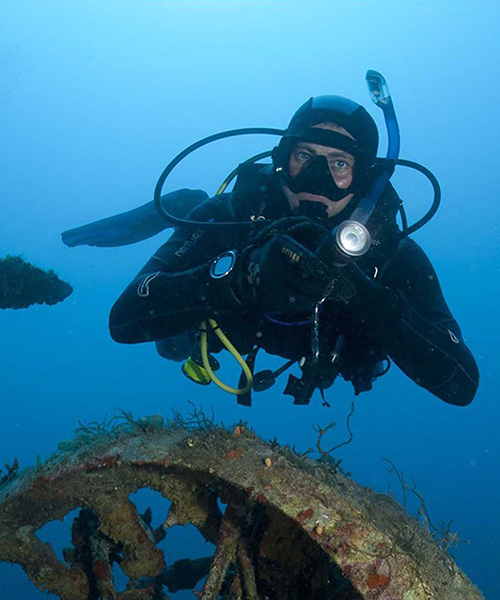 Wrecks are always fascinating as they are connected to intriguing stories and myths and offer a chance for discovery and exploration. 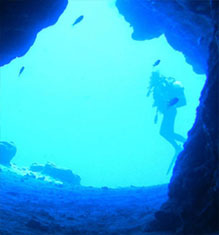 However, you need to have certain skills and knowledge to enter inside them. 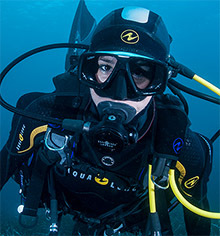 This course will teach you the safety considerations, the necessary equipment and specialized techniques to enjoy these dives to the fullest. 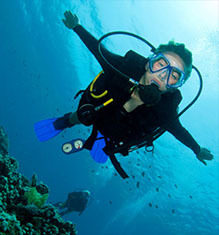 A dry suit provides insulation from the cold and keeps you comfortable even in extremely cool underwater environments. 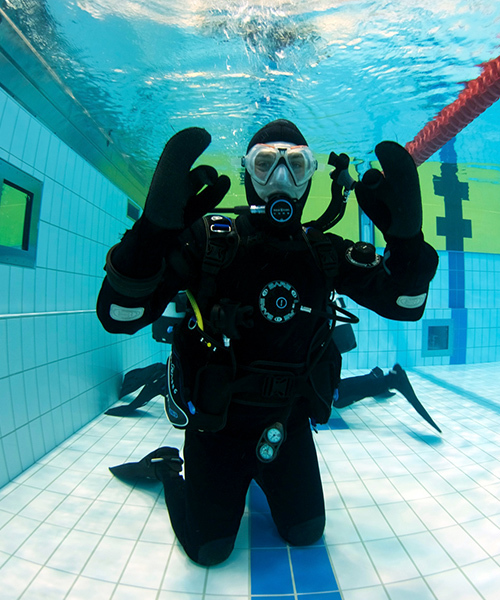 Becoming a dry suit diver allows you to expand your boundaries and dive more places, more often. 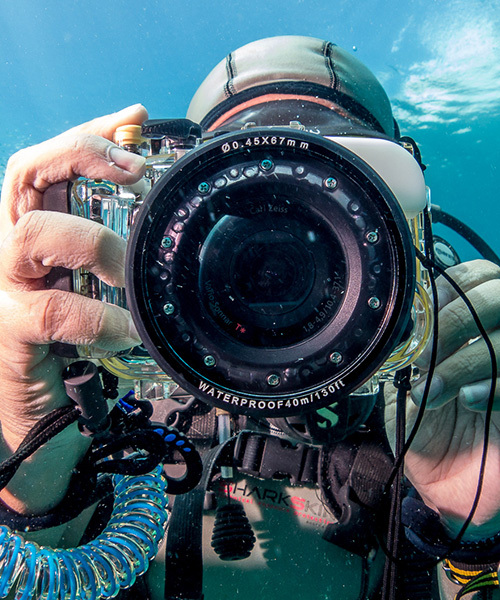 In the rise of the digital era, arm yourself with the latest knowledge on underwater digital photography and capture the highlights of your scuba adventures! 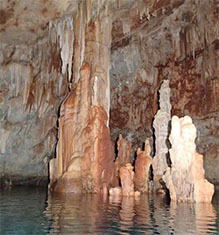 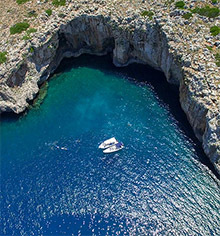 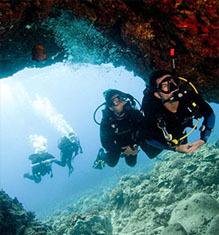 Some of the world’s best diving spots, are only accessible by boat. 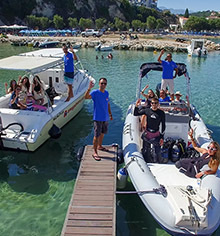 Join this relatively easy course and become acquainted with boat terminology, procedures and etiquette. 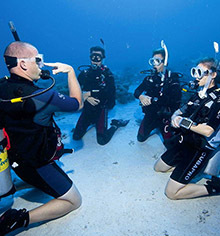 This is PADI’s highest recreational diving certification. 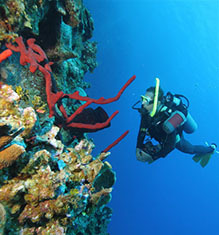 To become a Master Scuba Diver, you must log 50 dives and complete 5 specialty diver course as well as the rescue diver.